Greetings! 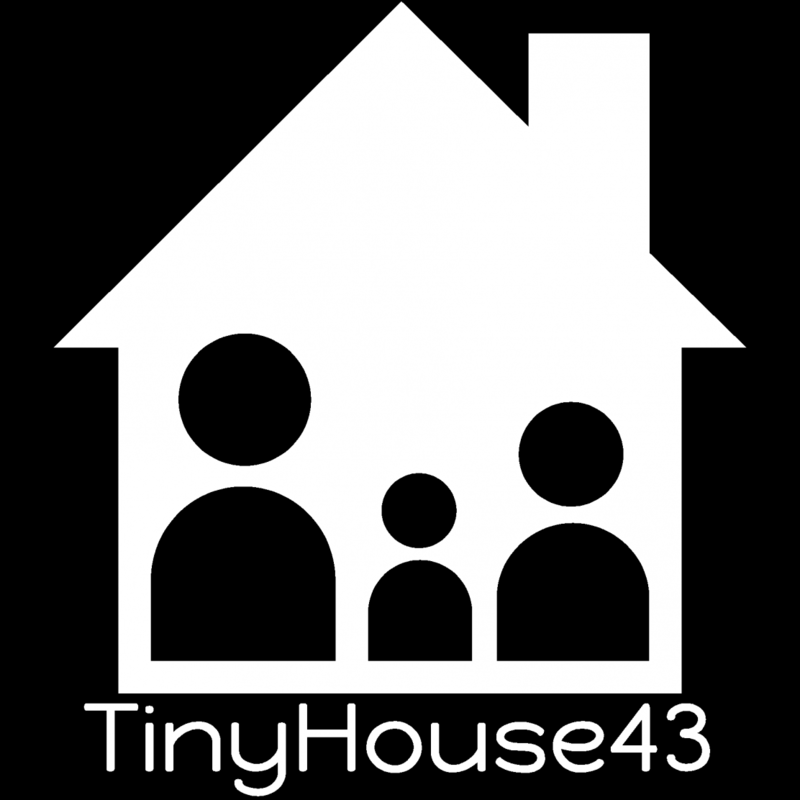 I have posted a pair of heavily detailed video tours of our tiny house to our own YouTube channel called TINY HOUSE FOR THREE. I’ve also embedded them at the bottom of this post for sake of ease. We built OUR house to OUR standards for OUR needs and to OUR budget and time frame, and we aren’t done yet!! We chose to go on and share both photos and a video tour of our work-in-progress house now because 1) it’s going to be a while before we really have it ALL done to our satisfaction and 2) because we want to encourage others, especially those who have little to no help for their build who are trudging along fretting about whether or not they’ll ever finish it, that IT’S OKAY FOR YOUR HOUSE TO NOT BE PERFECT by the time you are ready to move in! Sure, it’s a royal pain in the keester to live in a construction zone, especially a TINY construction zone, but it CAN. BE. DONE. Your house doesn’t have to be HGTV ready to be loved, to be lived in, and to be proud of. The haters and trolls will be there no matter how pristine your floors are, how white your walls are, or how sparkling your expensive hammered copper sink that you simply couldn’t resist is, so just keep on keeping on! 😉 Be proud of what you’ve accomplished so far, what you’ll continue to complete in the future, and of the very fact you had the cajones to start in the first place!! I’ve found some of the most vocal critics of our tiny house and of many others don’t even live in a tiny house and have no plans to do so. What suddenly makes them the experts on tiny house building, design, and living?! Oh that’s right…. not a damn thing! ☺️ So just remember…. Now that I’ve dismounted the soap box and without any further ado, may I proudly present our unfinished, unkempt TinyHouse43 v1.0 in all its video tour glory! Love that you’re sharing your work in progress. So often we see perfectly finished tiny homes (and bigger homes) on tv. Quite smitten with your shower curtain would love to track one down for my daughters dorm room. Any idea where you found it? This entry was posted on March 12, 2016 by Meg in Downsizing and Decluttering, Tiny House Building Plans & Progress, Tiny House Travel and tagged amish barn raiser, barn raiser, building a tiny house, diy, diy tiny house, raising children in a box, tiny home, tiny house, tiny house family, tiny house kids, tiny house life, tiny house living, tiny house nation, tiny house tots, tiny house travel, tiny house tribe, tiny trailer, tumbleweed, tumbleweed tiny house, tumbleweed tiny house company.